Point Roberts, WA and Delta, BC - January 25, 2019 (Investorideas.com Newswire) Investorideas.com, a global news source and leading investor resource announces this weekâ€™s additions to its global stock directories in cannabis, mining and cleantech. All new companies are listed on Canadian-traded Exchanges (CSE or TSX Venture). 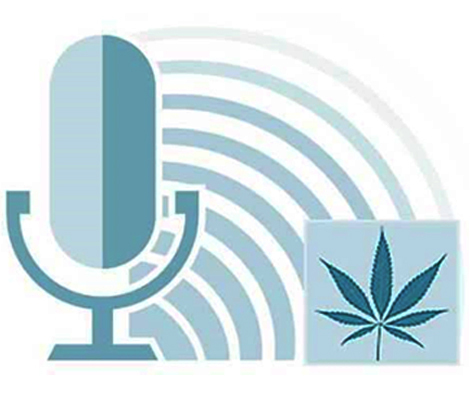 The latest cannabis companies are involved in agri-tech in Asia, finance for cannabis companies and R&D of drug delivery technologies, respectively. All three are listed on the CSE. 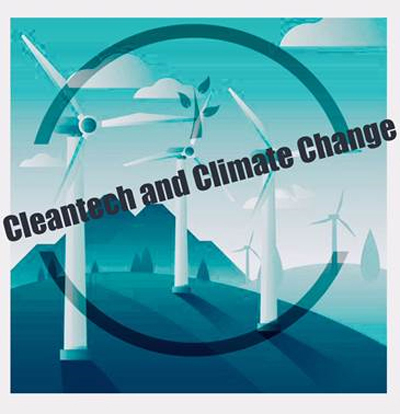 Both the newest mining and cleantech companies are listed on the TSX Venture, with the mining company focused on energy minerals, thereby making it a possible cross-over into cleantech. The latest cleantech company is involved in sustainable transportation/e-mobility ride sharing. Asia Cannabis Corp. (CSE:ASIA) is an early-stage international agri-technology company centred on the planting, growing, and harvesting of new and valuable strains of hemp and related crops in commercial quantities in South Asia. Organic Flower Investments Group Inc. (CSE:SOW) an investment holding firm, specializes in providing early-stage financing to private and public companies engaged in a variety of industries, with a focus in the bio-medical, pharmaceutical, and naturopathic sectors including medical and recreational cannabis. Rapid Dose Therapeutics (CSE: DOSE) is a publicly-traded Canadian biotechnology company that provides innovative, proprietary drug delivery technologies designed to improve outcomes and quality of lives. Through its wholly-owned subsidiary, Rapid Dose Therapeutics Inc., RDT offers Quick, Convenient, Precise and Discreet™ choices to consumers. RDT is focused and committed to clinical research and product development for the healthcare manufacturing industry - including nutraceutical, pharmaceutical and cannabis industries. Within the cannabis sector, RDT provides a turn-key Managed Strip Service Program which enables RDT's QuickStrip™ proprietary drug delivery technology to be licensed by select partners. RDT's service based annuity contracts drive recurring revenue which enables rapid expansion into emerging markets - generating value for consumers and shareholders. Rapid Dose Therapeutics is committed to continually create innovative solutions aimed at multiple consumer segments and future market needs. Edison Cobalt Corp (TSX: EDDY.V) is a Canadian-based junior mining exploration company focused on the procurement, exploration and development of cobalt, lithium and other energy metals. Edison Cobalt's acquisition strategy focuses on acquiring affordable, cost-effective and highly regarded mineral properties in areas with proven geological potential. LOOPShare Ltd. (TSX: LOOP.V), a Vancouver company established in 2009 focused on ridesharing, micro mobility and sustainable transportation, and its wholly owned subsidiary Saturna Green Systems Inc. have commercialized a first generation, wireless ruggedized 7" touchscreen dashboard with Telematics functionality for electric inner-city vehicles. LOOPShare's highly specialized display enables a broad range of services for consumer, tourism or commercial use. LOOPShare's purpose is to develop and deploy connected end-to-end solutions for inner-city transportation vehicles, specifically geared toward Transportation as a Service ("TaaS"). Through Zone Operators worldwide, LOOPShare will implement TaaS solutions to offer Commuter Convenience and Tourist applications to subscribers based on LOOPShare's commuter/tourism/business-focused, unique, state-of-the-art wireless two-wheel electric sharing technology. "Loop" is a trademark of LOOPShare Ltd.